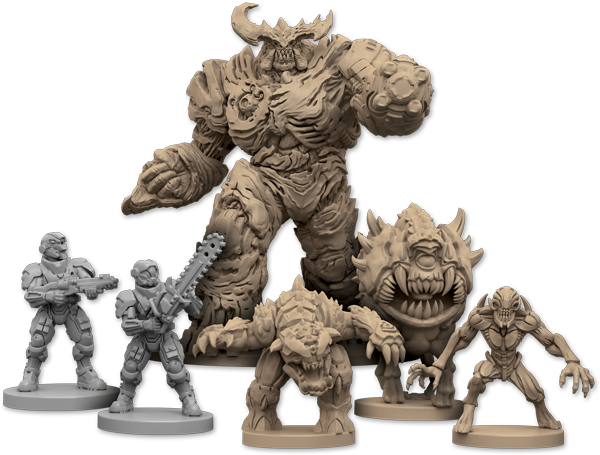 There's a new Doom board game coming from Fantasy Flight Games, and the minis are amazing. 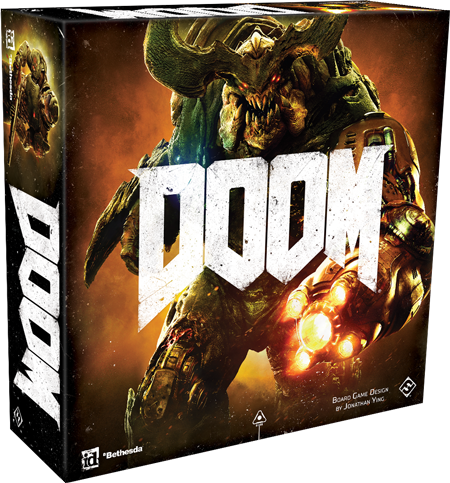 Hot on the heels of the success of the newest Doom video game is a new board game version of the venerable shooter. 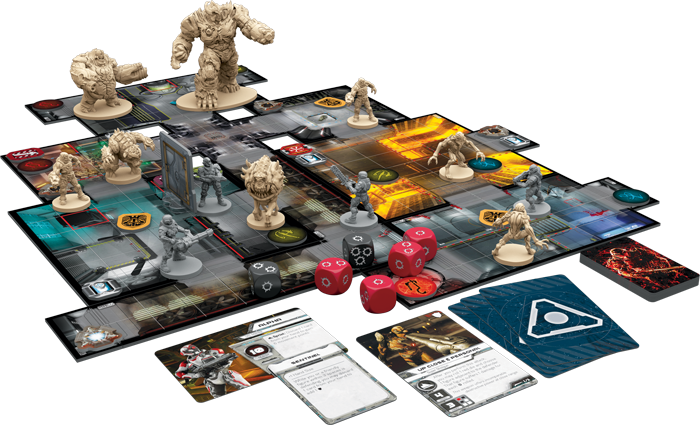 Published by Fantasy Flight Games, Doom: The Board Game is the latest in a long series of video games brought to the tabletop, following such titles as Gears of War, StarCraft, Warcraft, World of Warcraft, and XCOM. 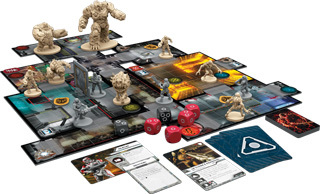 Fantasy Flight previously released a Doom board game in 2004, but the company says that this game is not a new edition of that. Instead, it's a "completely redesigned tactical experience" based on Bethesda's 2016 game, of which we were pretty big fans. 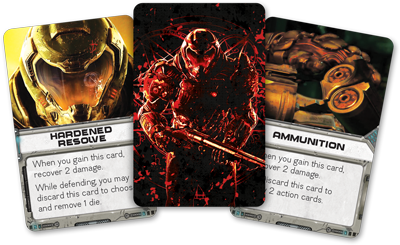 The board game will require two to five players, with one of them tasked with taking the reins of the forces of hell. The other players will suit up as UAC Marines. The Marines will need to complete objectives as they fight through 12 missions, while the player controlling the demonic armies needs only to kill the Marines. The Marines will be able to respawn after death a set number of times, but if they run out of lives, the demons win. 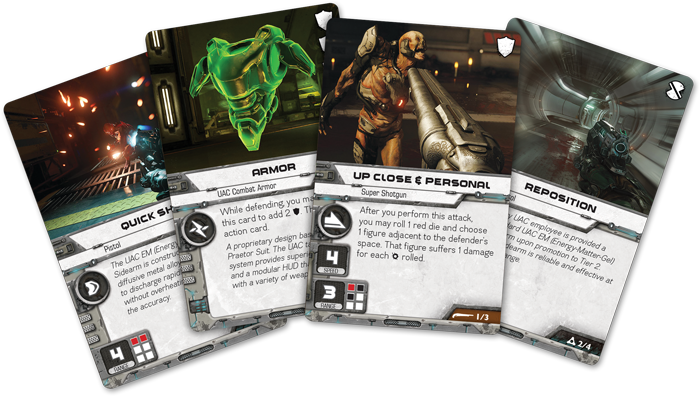 You can find a lot more information on Doom: The Board Game on the game's official announcement page. You can expect to see the game on store shelves in the fourth quarter of this year.